I hope you are well and enjoyed the first week of second semester. 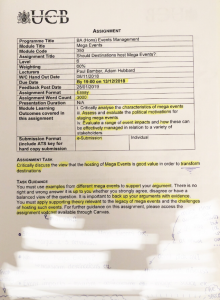 I don’t know about many other courses, but I know for Events Management, the first week is usually when we get given our assignment briefs. So, I thought I would share with you what I do to plan an assignment. One of the first things I do is highlight the key information found in the table at the top of the document. This includes the due date, how many words, assignment title and how it is to be submitted. I then take an extra note of the due dates in my diary, calendar and on a separate note on my pin board. The second thing I like to do is highlight the key elements of the learning outcomes. By doing this, it can help give you more of an understanding of what the lecturers are looking for in your work. Note, this can be a massive help in third year when the assignment briefs are not as detailed and more for your own interpretation. During the lecture, I take notes on any information or tips the lecturer gives out to help when writing. 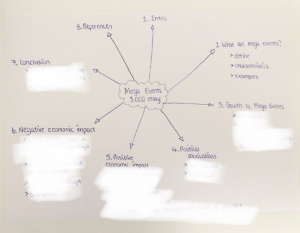 Once I have done this, I like to create a mind map detailing the break down of the assignment. Therefore, not only can I ensure I include everything but it also makes writing easier as I know what comes next. I am then ready to begin reading, researching and writing. 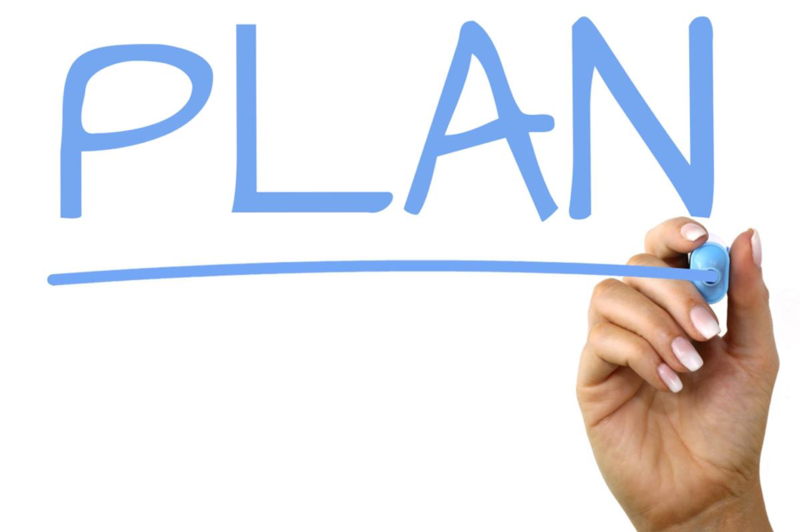 I hope you found this helpful and you can use some of these techniques when planning your next assignments.